Affectionately referred to by locals as Bath’s Artisan Quarter, Walcot is possibly the city’s smallest district, but also its most popular. Brimming with independent businesses and community spirit, locals are spoiled by a selection of stylish cafes, innovative shops and the famous community-owned inn, The Bell. The city centre and Bath Spa railway station are only a few minutes’ walk away, whilst access to the London Road, leading to the A4, could not be simpler. Where Do Walcot Locals Go? 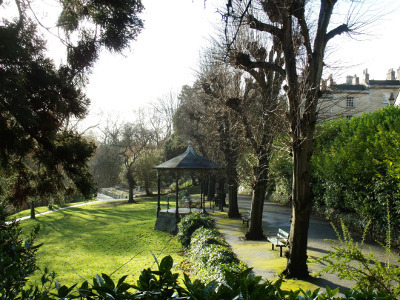 Hedgemead Park - a quintessential Victorian 5 acre park with shaded areas and beautiful rose displays, perfect for a leisurely stroll. 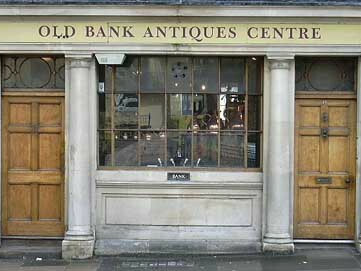 Old Bank Antiques Centre - hunt for treasures at the largest antiques retailer in Bath, with a range of well-established antique dealers all in one location. Wind your way through the display rooms to find furniture, ceramics, glass, textiles, metalwork, collectors’ items and more. 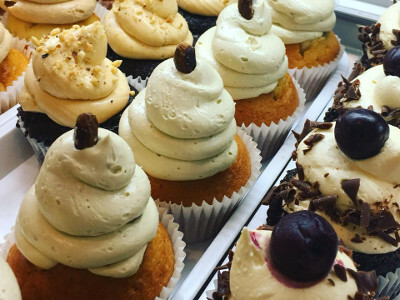 Didi Cakes - enjoy delicious artisan cupcakes, tarts and quiches at this family run cake shop with more than 20 years’ experience. From classic vanilla to adventurous Pina Colada, there is bound to be a cupcake to suit every taste. 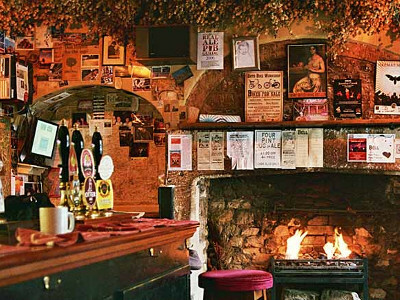 The Bell Inn - meet up with friends at this lively community owned pub with regular live music and real ales. They have a pizza bike every Sunday afternoon serving freshly made wood-fired pizza in the garden. 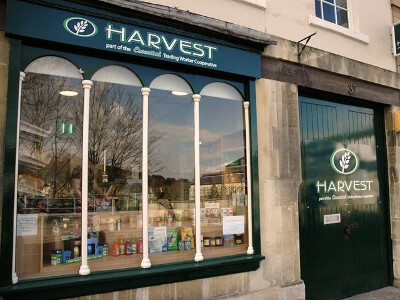 Harvest - your local one-stop-shop for ethically sourced, vegetarian speciality foods, with vegan and gluten free selections. Their famous deli offers locally prepared treats including filled rolls, cakes and samosas. 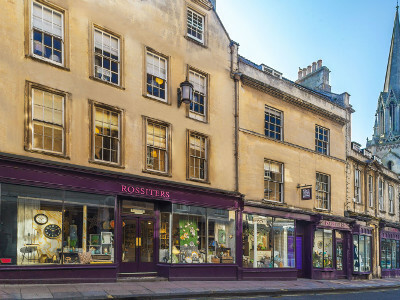 Rossiters of Bath - enjoy exploring this charming independent department store spread across four floors of a beautiful historic building. There is a strong focus on up and coming British-based designers and manufacturers. 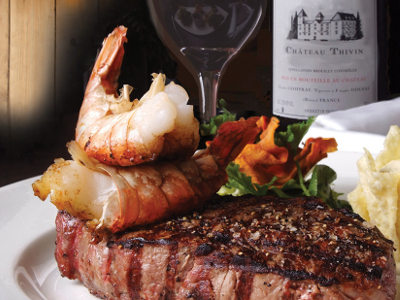 Hudson Steakhouse - tuck into a juicy steak at the award winning Hudson Steakhouse, served in a stylish conversion of a Victorian pub. They pride themselves on providing a warm welcome and excellent service. 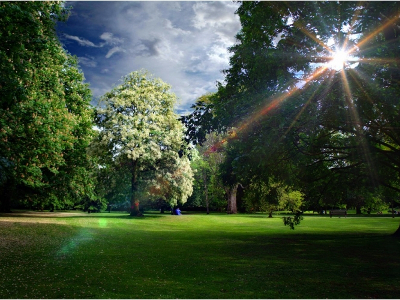 Henrietta Park - a 7 acre oasis of tranquillity, perfect for a relaxing stroll or to sit and watch the world go by. 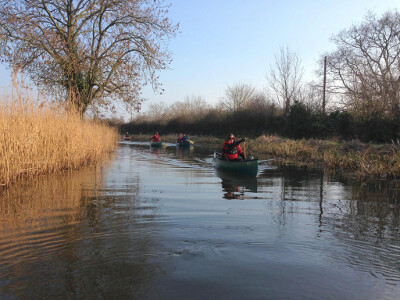 Bath Canoe Club - a canoeing and kayaking club offering training, trips and courses.